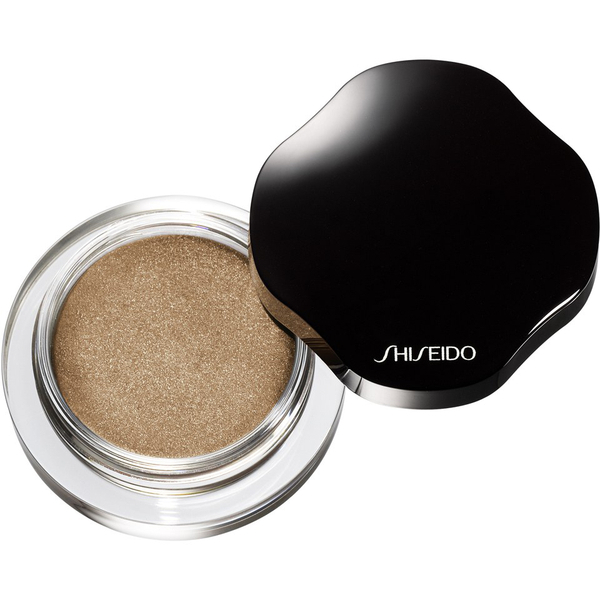 Add depth and definition to your eyes with the Shimmering Cream Eye Colour from Shiseido. 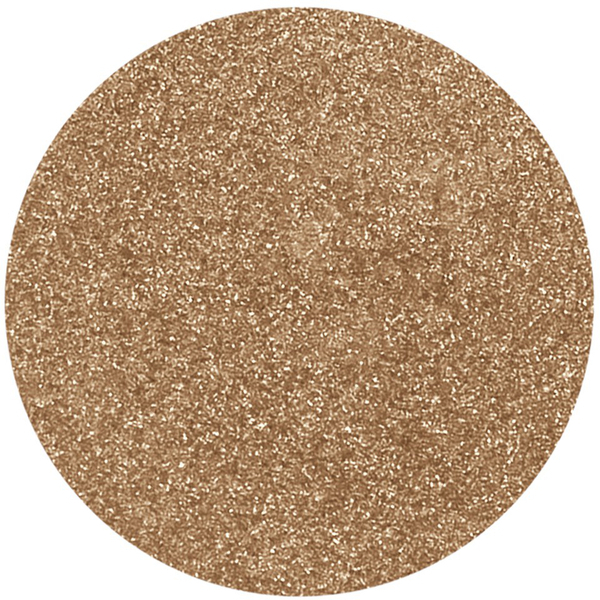 The lightweight, silky eye shadow melts effortlessly onto the eyelids and blends seamlessly without creasing or fading so you can create your desired look with superior stay-ability. 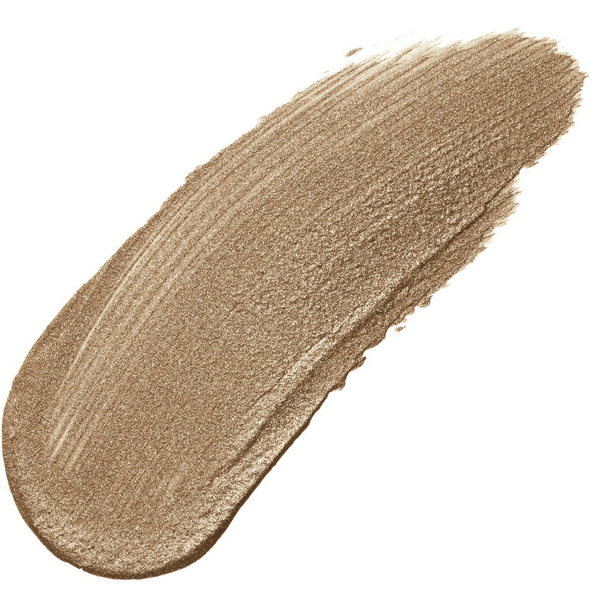 Infused with hydrating Super Hydro-Wrap Vitalizing DE, the luxurious colour delivers a fresh look for up to sixteen hours. Can be applied easily with your fingertip.